Bell is a company that has been synonymous with bike helmets for decades now. 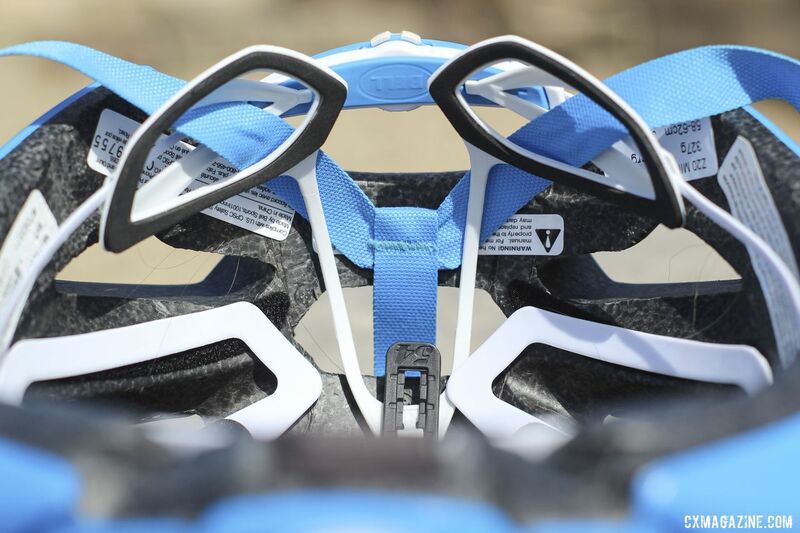 The company makes helmets for mountain biking, road and BMX—as well as motorcycles—and has sponsored professional athletes across decades and disciplines. Several years ago, we saw the Zephyr road helmetwe saw the Zephyr road helmet at Interbike, and recently, Bell sent us one of the Zephyr’s successors, the Z20 MIPS to review. 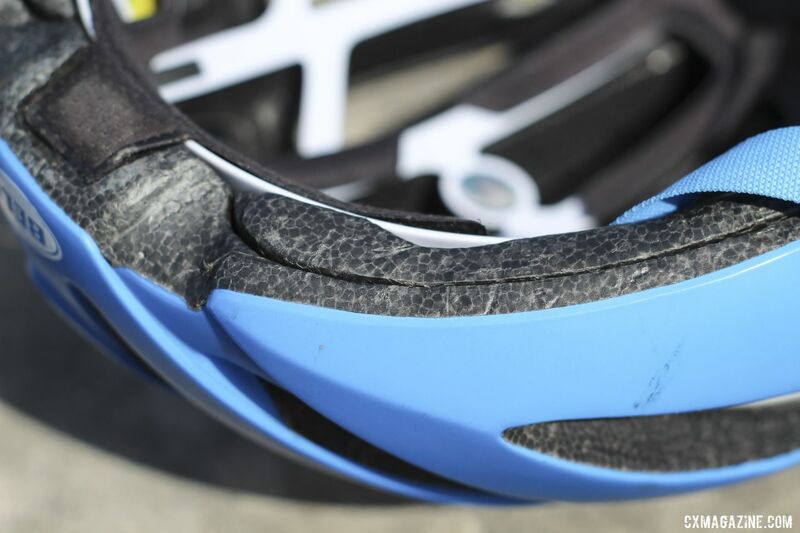 We took it for a spin to see if the road helmet is equally at home for cyclocross and gravel. Bell bills the Z20 as its flagship helmet that it has refined over its 60 years in the bicycle helmet business. The helmet is made using a multi-layer construction process. There are two layers of EPS foam with an integrated MIPS layer. 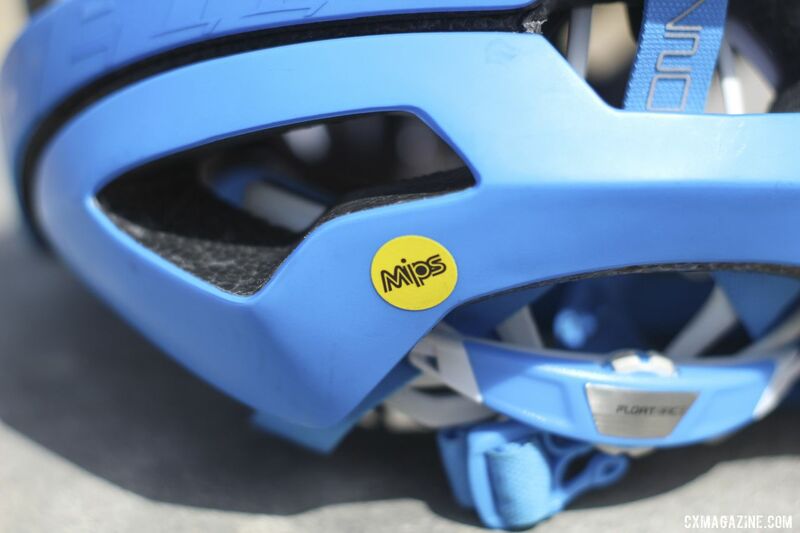 Although the recent release of the Bontrager WaveCel technology has started a new discussion about helmet safety, MIPS is still considered a gold standard in safety. The helmet is well-ventilated, with seven channels running across the top of the helmet and three more on the back. The fit is adjustable with a tension dial on the back and Bell’s Float Fit Race retention system with adjustable cradles. I have a long, narrow head, and I found the Z20 MIPS fit quite well and sat relatively low on my head. Bell’s X-Static padding covers the inside of the helmet for a comfortable fit. 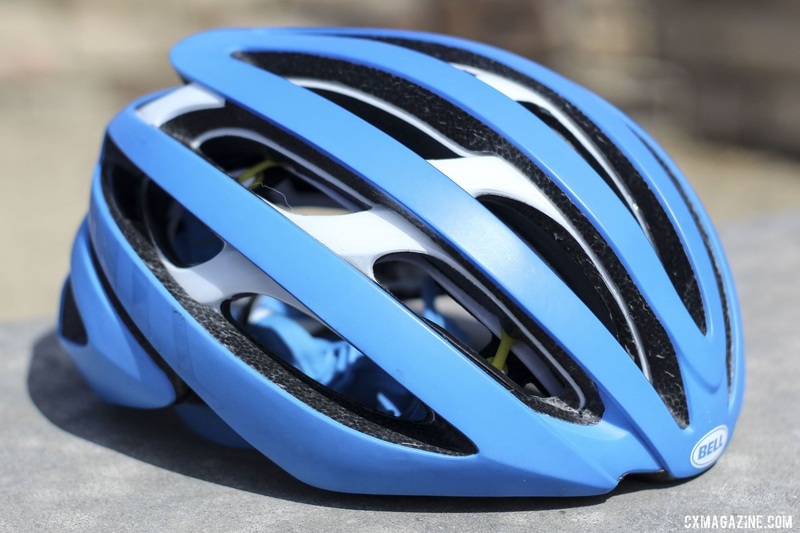 Bell ships the helmet with an extra padding layer so you can put a sweaty one in the laundry and not miss a ride. Our size L helmet weighs 335g, which is a moderate weight for a size L helmet. 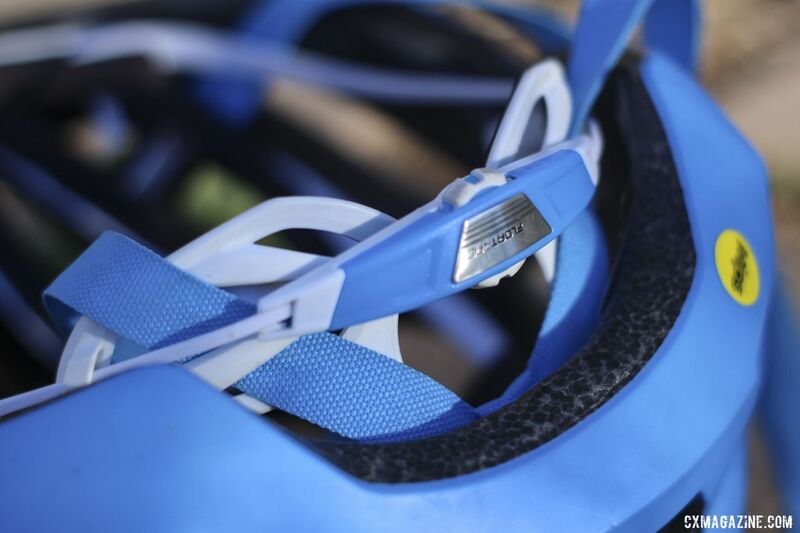 The focus on protection and comfort versus weight savings is similar to the approach we have seen from other companies such as The Rudy Project and Bontrager’s WaveCel helmet, as we will note in a forthcoming review. The Z20 MIPS is available in three sizes—S, M, L—and comes in six colors. Royal blue, the color of our helmet, is not one of the six currently available. The helmet’s price is $230. The Z20 provides a comfortable fit, with the helmet sitting where one would expect it to. The tension dial is easy to use, and the triangle-shaped strap guides make them easy to adjust for a good fit. The inside of the helmet is comfortable. 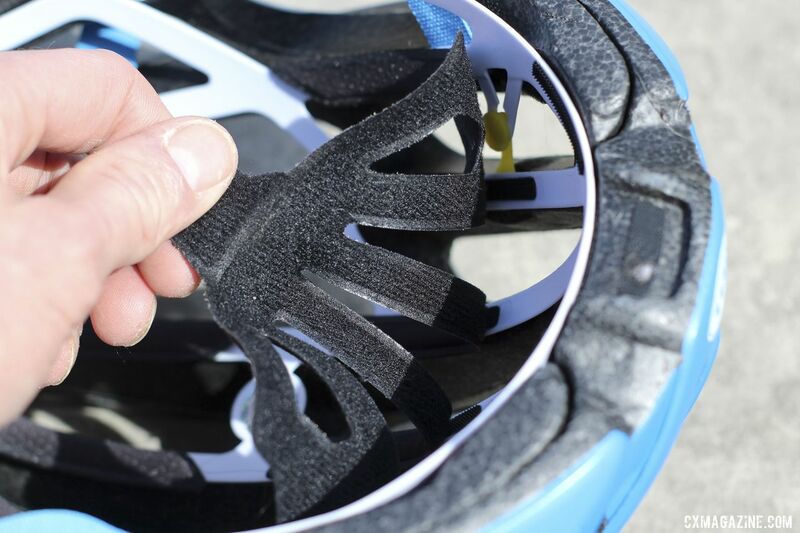 Any extra weight is not noticeable, and it is nice knowing that the helmet has MIPS protection and a little extra foam padding in the event of a crash. 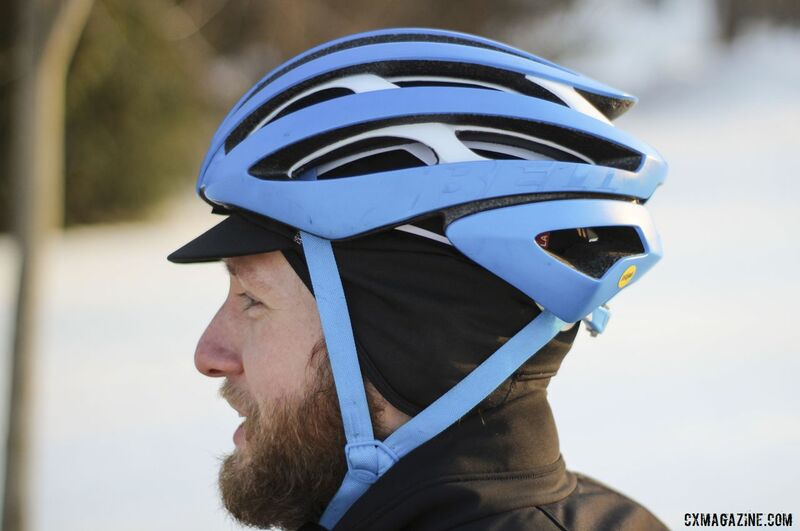 The vents are helpful during the summer, though the open nature of the helmet’s top may require some extra headgear during the cold parts of cyclocross and gravel seasons. The only issue I have had using the helmet is the straps are a bit long, leaving the ends to flap around on windy rides. Some scissors should easily fix that issue. Overall, the Z20 MIPS is a nice road helmet that will also work fine for cyclocross and gravel. The $230 price for a top-end road helmet with MIPS protection is on par with other helmets we have reviewed.